What is that one thing that gets to you? That one thing that’s wrong with the world that you just can’t stand? This is what Bill Hybels calls your Holy Discontent. It’s the thing that makes you take action. For some it may be poverty. For others, racial injustice. 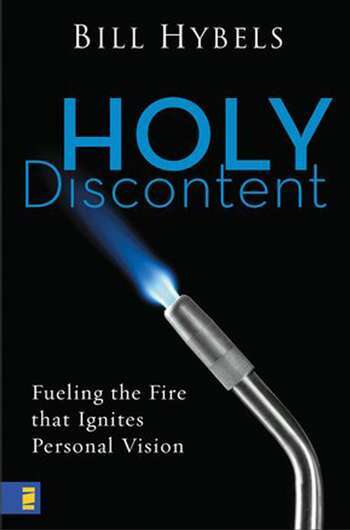 No matter what your holy discontent may be, Hybels challenges you to find it, feed it, and fight for it. This is an excellent book! If I had any doubt what my holy discontent was before I started this book, I don’t now. It stayed on my mind the entire time. Bill Hybels gives many examples of people, both well-known and not-so-well-known, who have found, fed, and fought for their holy discontent. These stories are encouraging and uplifting. 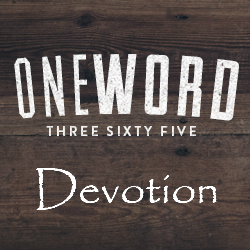 It’s great to have a name for that heart-breaking passion that stirs the soul to action: holy discontent. Read it… you won’t be sorry. I give this one 5 out of 5.